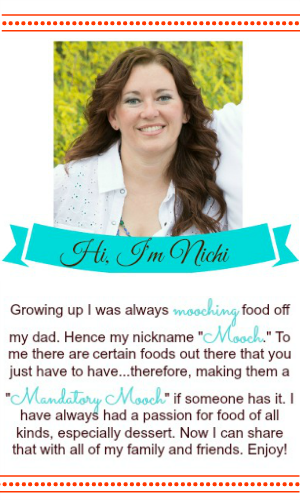 The Mandatory Mooch: $50 Oriental Trading Gift Card GIVEAWAY!! 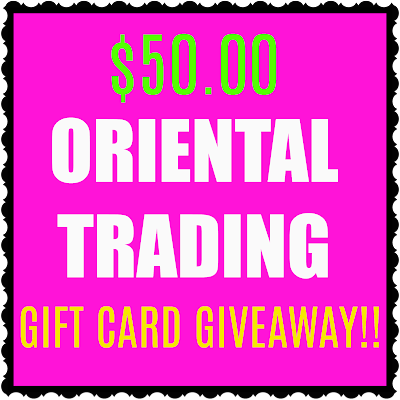 $50 Oriental Trading Gift Card GIVEAWAY!! UPDATE: Congrats to our winner Virginia H!! 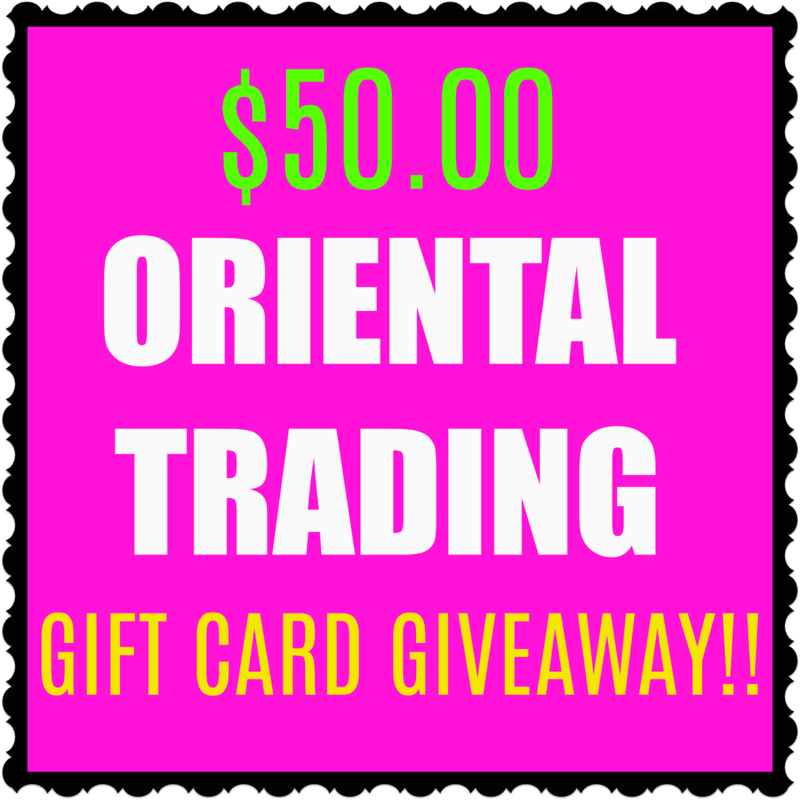 I'm so excited to team up with Oriental Trading for a $50 gift card giveaway. 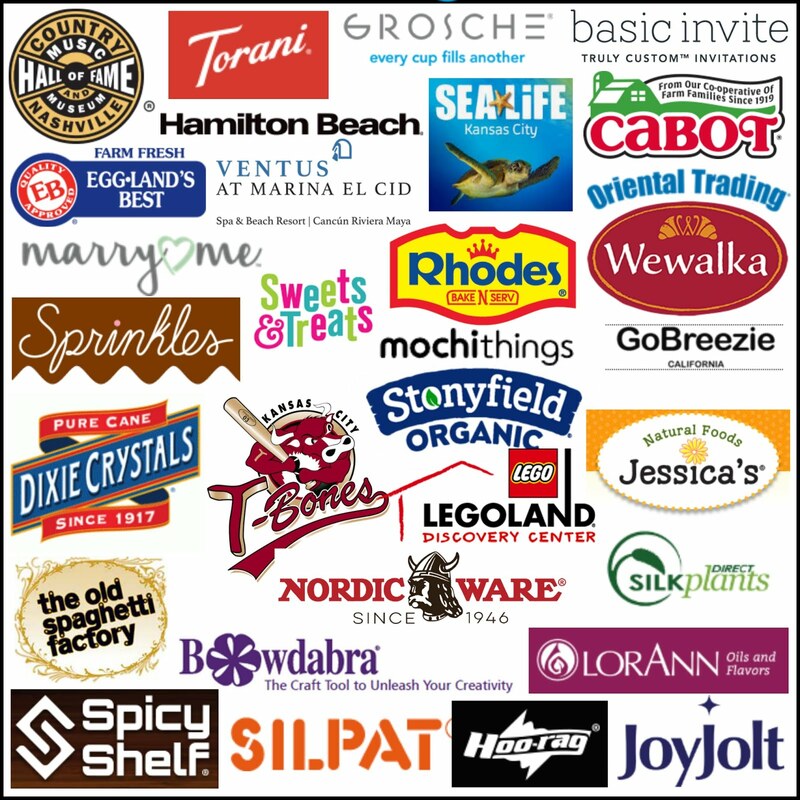 As many of you know, they are my favorite company to use for party and craft supplies. Go visit their site and get excited to plan your own! 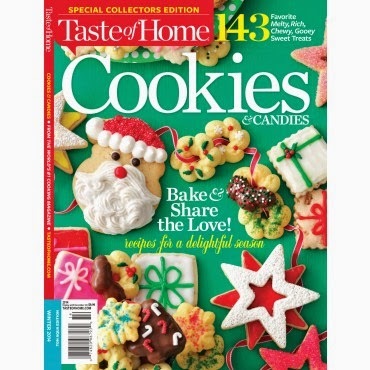 $50 goes a long way at Oriental Trading, so be sure to enter the giveaway below! This giveaway is eligible for U.S residents 18 and older and runs from May 25th - June 11th. The winner will be chosen and contacted after the contest closes.